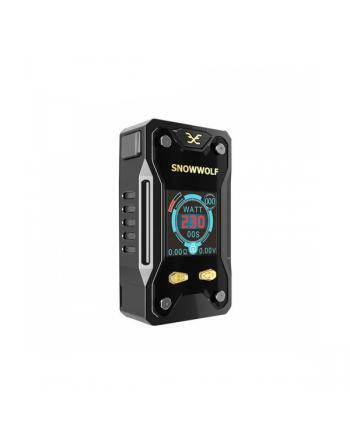 Description: Newest snowwolf Xfeng vape mod by Sigelei company, made of high quality zinc alloy m.. 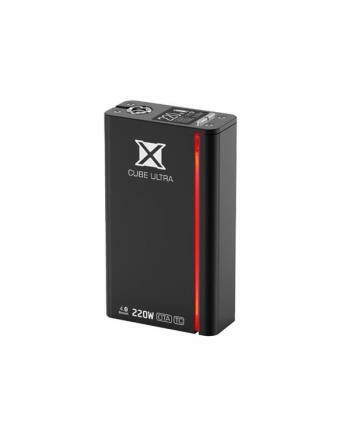 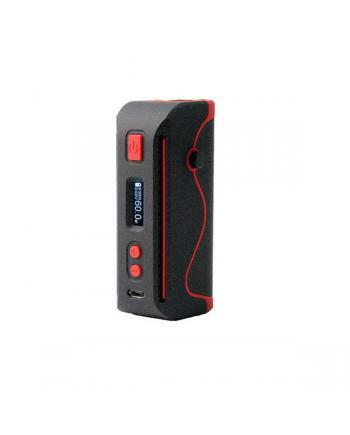 Description: smok xcube ultra is upgraded version of xcube 2. the new smoktech TC box mod with sm.. 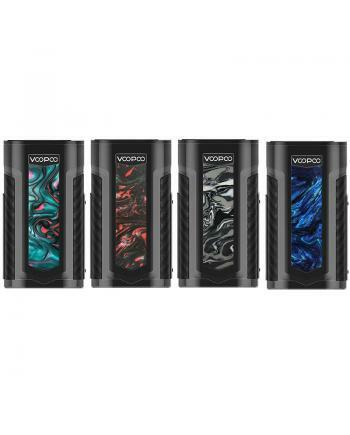 The Voopoo X217 Vapor Box Mod, which made of high-quality zinc alloy, resin and leather material, it.. 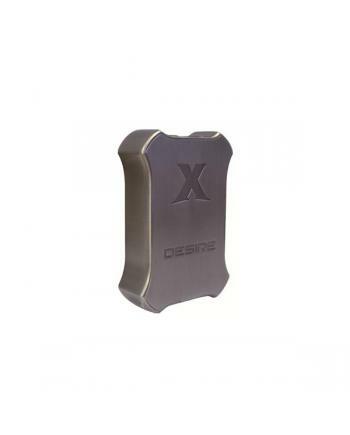 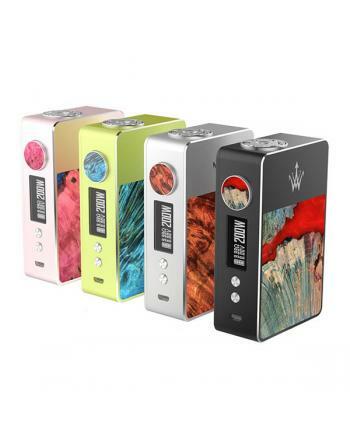 Description: Woody vape X200 is first 200watts temp control box mod, made of stabilized wood and .. 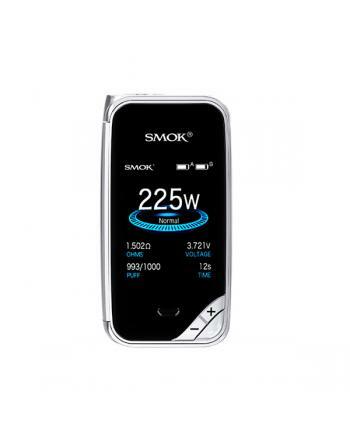 Description: Smok X priv mod is newest smoktech 225W vape mod, seven fashionable colors available.. 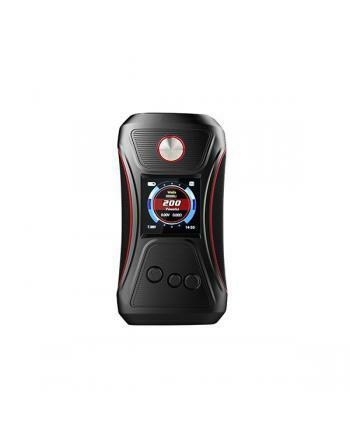 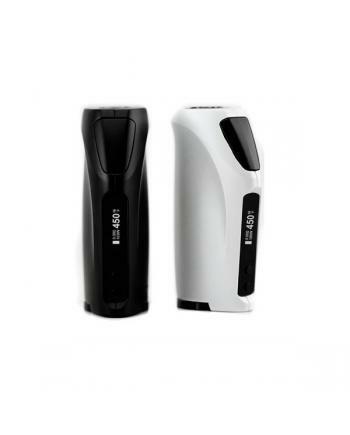 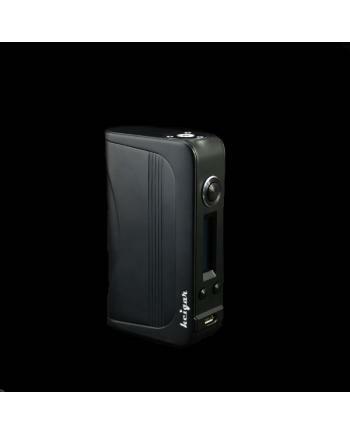 Description: Laisimo newest TC vapor box mod wyvern 235, black and red colors available, max outp.. 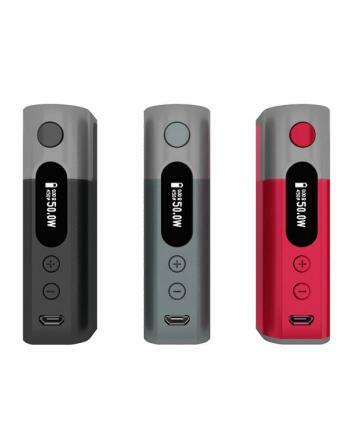 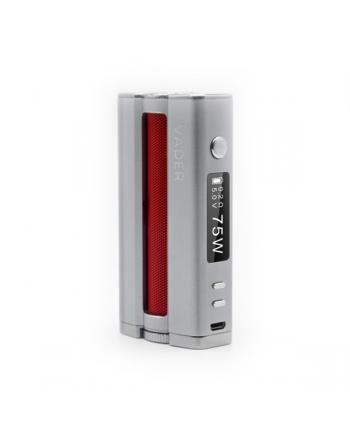 SPECIFICATIONS Type Temp Control Mod Brand Wismec .. 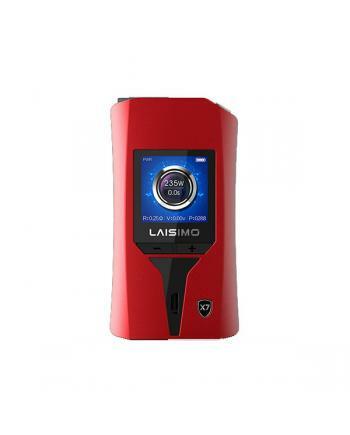 Description: Newest laisimo warriors temp control vape mod, made of high-quality aluminum alloy m.. 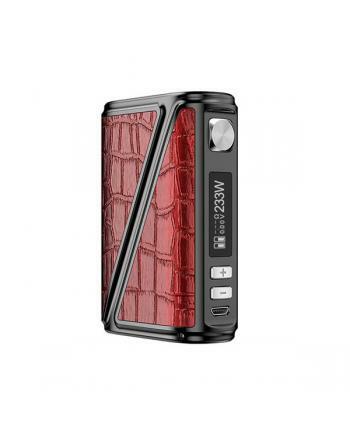 Description: Newest rofvape best e cig box mod warlock z-box with calf-skin wrapped body, smalles.. 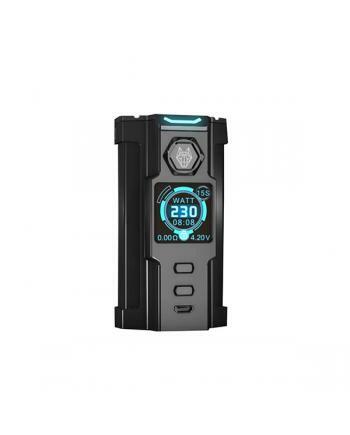 SPECIFICATIONS Type Temp Control Mod Brand Hcigar ..
Hcigar VT133 TC box mod, built-in evolv DNA 200 chip, made of zinc alloy, max output 133w, support r.. 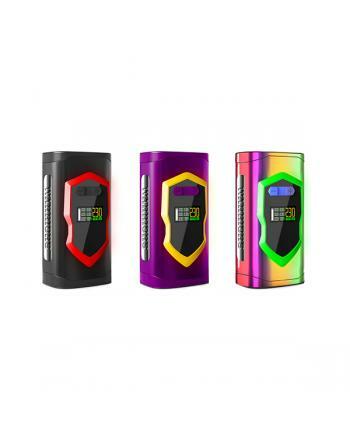 Description: Newest snowwolf Vfeng-S top box mods, the new member of snowwolf Vfeng series vape m.. 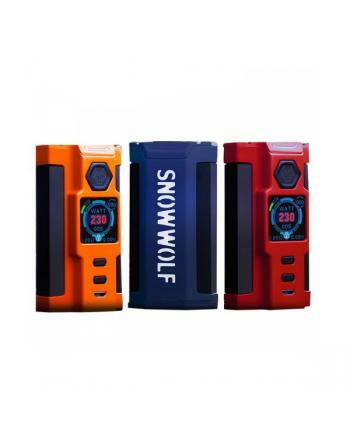 Description: Snowwolf Vfeng 230w box mod, made of zinc alloy and stainless steel, three fashionab.. 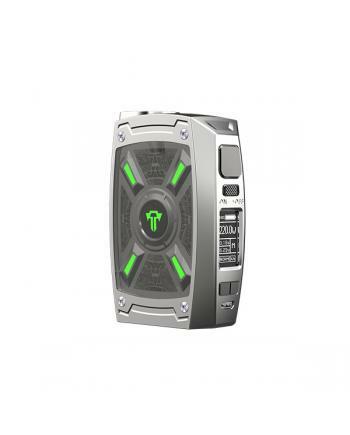 Description: Smoktech Veneno cheap box mods, made of high quality zinc alloy material, with smoot.. 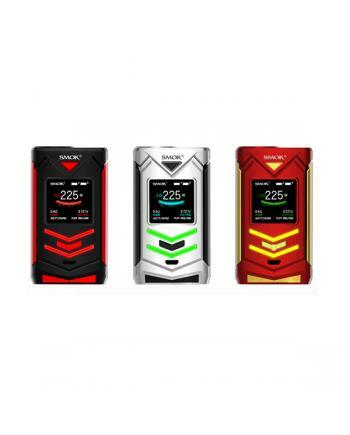 Description: Newest pioneer4you company TC box mod IPV Velas, made of zinc alloy and stainless st.. 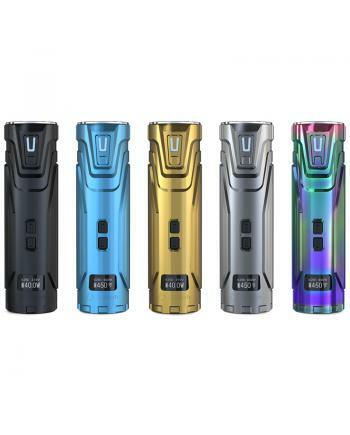 Description: GTRS vboy newest vape mod, made of silicone material and stainless steel, better han.. 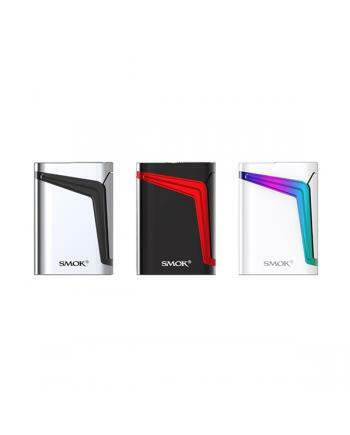 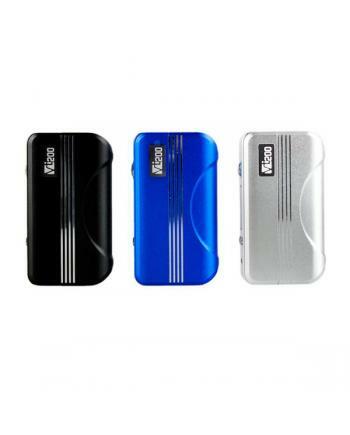 Specifications: Type: Temp control mode	Colors: Red, Blue	Material: Aluminium	Size: 95*25*52.3mm.. 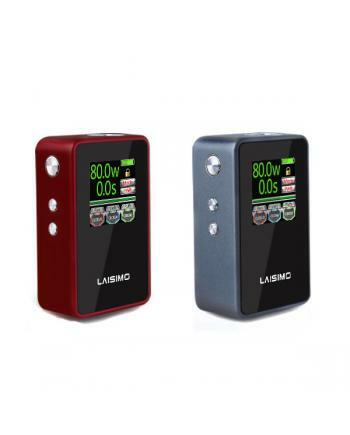 Description: Laisimo V80 is the newest colorful screen temp control box mod, built-in 1.3inch big.. 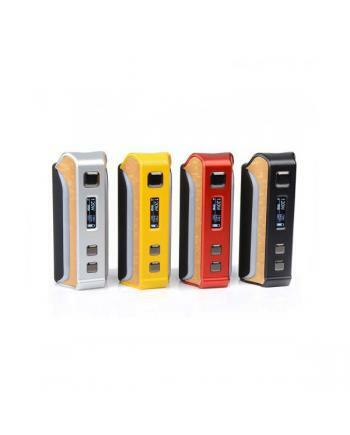 Description: Newest smoktech V Fin vape mod, five fashionable colors available, the new vape mod ..